Henry is the absolute “zen master” when it comes to being a trader. He portrays the cool, calm, and collected side of trading - a side most traders struggle with for years. That’s what makes him so invaluable as the Lead Content Provider and as a fantastic options trading mentor. He helps traders see the analytical approach to trading, and why you should or shouldn’t logically jump ship with his day trading tips and tricks. 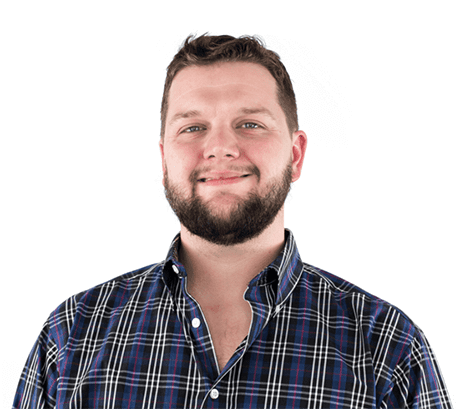 Henry began his career as an IT professional with Geek Squad, and as luck (or fate) would have it, he landed at John Carter’s door to help with a tech issue one day in 2010. John knew right away, Henry’s calm demeanor would be fantastically utilized in trading, so John decided to train him in the art. He was immediately drawn to it, and he began helping John run a certain business out of just an apartment. Fast forward to today, Henry can be found diving into the Live Trading Chatroom at the opening bell as the Vice President of Simpler Trading. During his sessions, he focuses heavily on scanning for new setups, managing open trades, and walking traders through new trades. He has a knack for breaking down hard to understand macro topics to a finite, easy to digest, micro-level. His expert option market thoughts that he shares in the twice daily Trade Alert emails will carry you through from open to close. For him, simplicity is easiest. Whether it be in home life, where he meditates daily, or in the world of trading, where he keeps his indicators to a minimum. He loves the Squeeze, Ready Aim Fire, and Voodoo Lines Indicators as they pair nicely with his strict analytical approach to the markets. As a primarily conservative, directional trader, he looks at the markets with a trend following, conservative take. While he sits in the middle for difficulty with complex, income generating options strategies — you can utilize his strategies for any level of trading difficulty as he uses butterflies, unbalanced butterflies, and credit spreads with occasional long calls and puts. One thing he excels at, which makes him ideal to follow, is risk to rewards scenarios. Henry has a true grasp on what his risk is, and how much he’s comfortable with allocating into a trade or having on the board altogether. This is ideal for traders who struggle with overloading the boat or blowing their account out. You can find Henry daily in our trading room, sharing his analysis and trade ideas with our members. 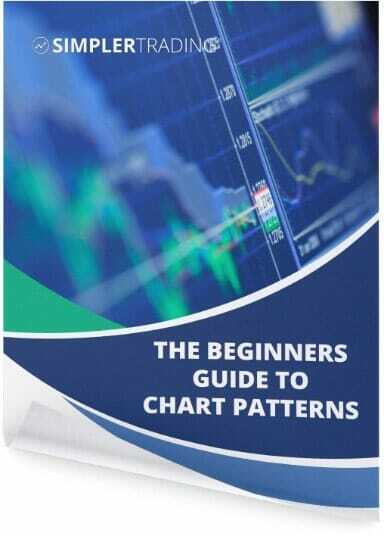 Enter your name and email below and Henry will send you his “Beginners Guide to Chart Patterns” eBook for FREE! Free daily video newsletter included. Finally, a step-by-step training on Henry Gambell's powerful Unbalanced Butterly Stragey. If you want to rapidly grow your account in today's volatile market, then this online course will show you how using a simple 3-step system powered by the Ready.Aim.Fire tool.